The Bullmastiff is a large powerful breed developed originally from a cross between the old English Mastiff and the old English bulldog. The breed was developed for guarding purposes. Males are about 26 inches in height at the withers and can weigh as much 140 pounds. Females are slightly smaller, standing about 25 inches and weighing about 130 pounds. The breed was recognized by the American Kennel Club in 1933. In 2012, the breed was ranked 39th based on registrations by the AKC. Behaviorally, the individuals tend to be quiet, focused, and easily trained. It is only been recently where the aggressive tendencies in some individual bullmastiffs have been noted. 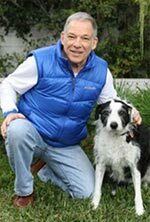 This author remembers a well-publicized incident in the early 1980s in Los Angeles when uncontrolled Bull mastiff escaped from its property, and terrorized a neighborhood by chasing and randomly biting people. 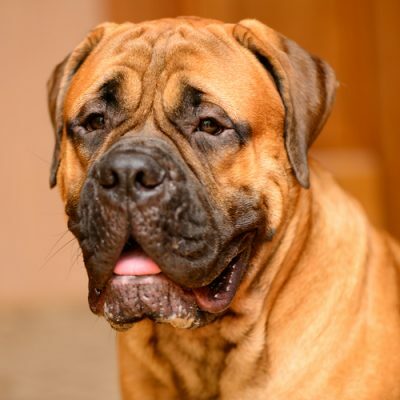 Recently, a Bull Mastiff fatal dog attack by a 150-pound male on a five-year-old in Oklahoma happened in June 2013. The dog attacked the child immediately after a temper tantrum by the child, according to news reports. The mother, in the house with the dog and child, separated the dog from her child, but the child died shortly thereafter from puncture wounds to the head and neck. Given the temporal proximity of the child’s tantrum with the attack, it is likely that the behavior of this child, probably his screaming, played a significant role in the causation of the attack. However, the motivation for the attack is difficult to ascertain from an animal behavior perspective (protection of the child’s mother?). Note that other serious dog bite attacks on children have happened with a similar fact pattern.